Sheryl Crow is all grown up. She ditched the rocker-chick image long ago and now returns with her fifth studio album, Wildflower—a collection of introspective songs that’s heavy on the flower and hardly wild. Some listeners will cry, “dull!” but Crow remains consistent with almost flawless production, catchy melodies and an undeniably capable voice. She waxes sentimental on vulnerable piano ballad “Always On Your Side” and the acoustic title track, flaunting her vocal range, which has grown with age. Standout track “I Don’t Wanna Know” typifies the album’s demeanor with mopey lyrics and a slow yet catchy melody. 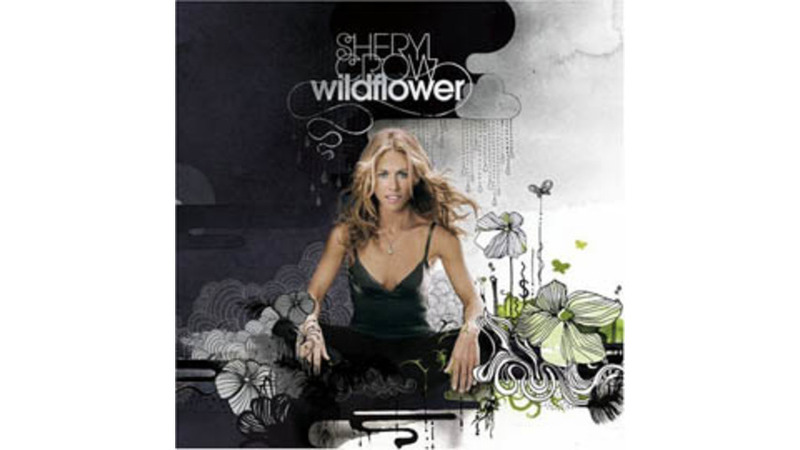 Crow reminds us she’s still radio-friendly with “Live It Up”—Wildflower’s token pop ditty, a la “Soak Up The Sun” or “All I Wanna Do”—and popular single “Good Is Good.” Unexpected moments include the dreamy, synth-drenched “Chances Are” (“I was lost inside a daydream / Swimming through the saline”) and the Beatles-inspired “Where Has All The Love Gone,” complete with chiming piano and sunshine harmonies. Crow might not be breaking musical ground, but good is good, and Wildflower’s sure to grow on you.